If you're looking for interior products for a MX-5 MK1, then you've come to the right place. Driftworks have a huge array of interior parts available from brands including Nardi, Personal, Cobra, Vertex and NRG. You can check them all out here. Steering boss kits are an essential component that allow you to fit an aftermarket or racing steering wheel to your Mazda MX-5 MK1 & MK2. 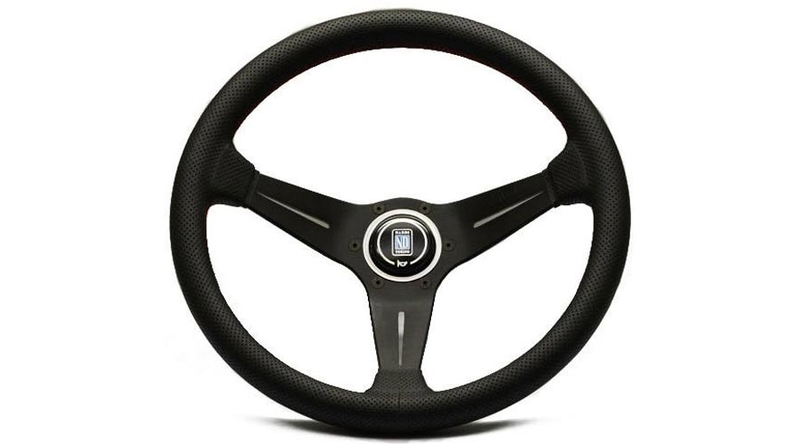 Each car is different, but most aftermarket steering wheels use the same fitment. 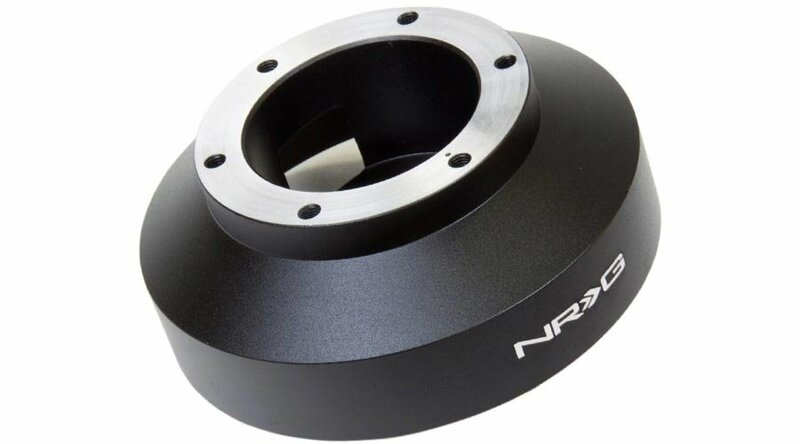 Driftworks stock a wide range of boss kits from NRG and HKB so you can be sure any aftermarket steering wheel you have will fit and function perfectly once installed. Installing an aftermarket steering wheel will totally transform your driving experience. Here at Driftworks we stock steering wheels from leading brands Nardi, Vertex, Personal and NRG, all available with different grip materials, designs and finishes to help you get the exact look and feel you want when driving your Mazda MX-5 MK1 & MK2. A quick release adapter is usually found in between the hub and steering wheel allowing you to quickly remove the steering wheel directly from the steering column in your Mazda MX-5 MK1 & MK2. 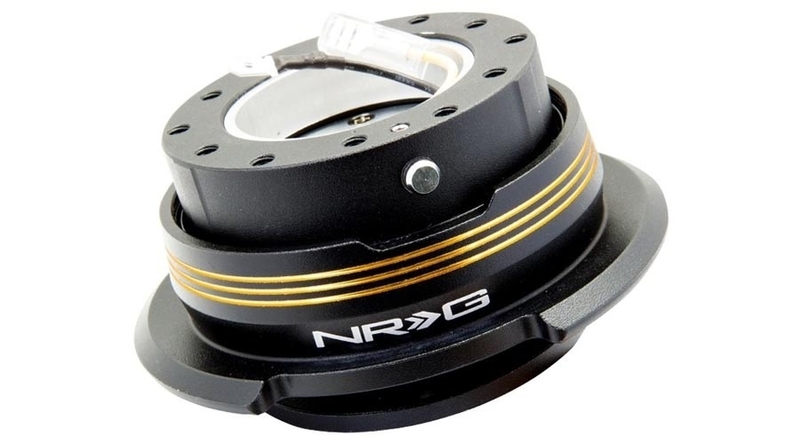 Many racing teams use quick release adapters for the simple reason of space, they remove the steering wheel, which allows more room for the driver to get in and out of the car easily. For your average car owner, quick release adapters are mainly used for style and looks, because it allows you to use aftermarket steering wheels. However, they also have a very practical everyday use as well, mainly for security purposes. Love to have the latest accessories to showcase in your car? Or have you just noticed that your gear knob is starting to look a little worse due to age and overuse? 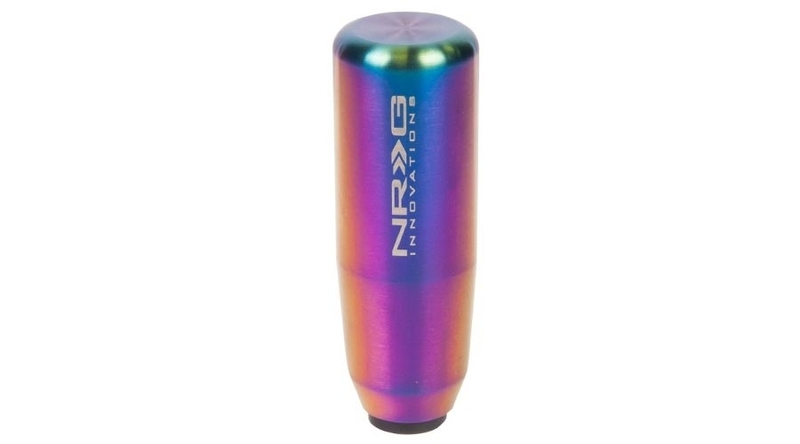 Here at Driftworks we have a wide range of gear knobs from Nardi, NRG and Mishimoto all available with varying materials and designs to help make the driving experience with your Mazda MX-5 MK1 & MK2 even better. 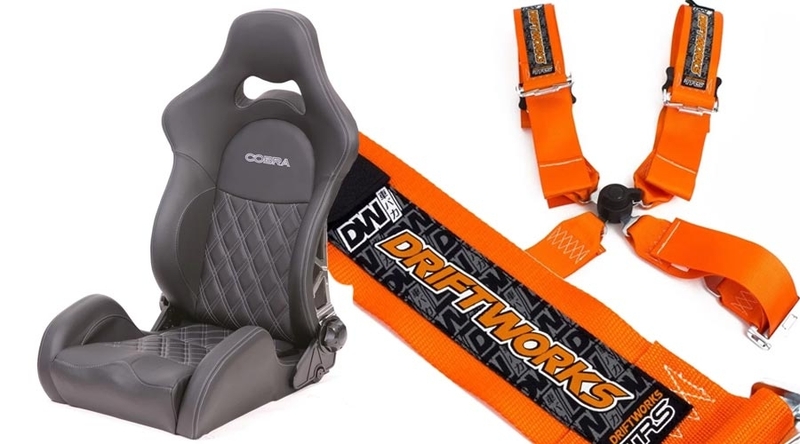 Driftworks have a huge array of interior parts available in-store including steering wheels, steering boss kits, gear knobs, seats, harnesses and many more.